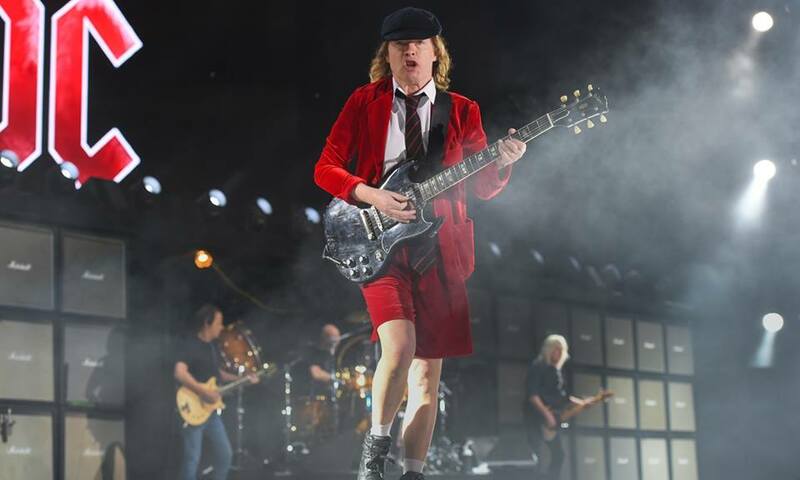 AC/DC have announced dates for a spring 2016 tour of Europe. The 12-show, month-long run will begin May 7 in Lisbon, Portugal and finish in Aarhus, Denmark on June 12. Tickets will go on sale starting, Friday, December 18. News of the European dates comes on the heels of a newly-scheduled US run on the band’s Rock Or Bust world tour, which will see the group perform Stateside from February to early April. AC/DC wrapped up their 2015 live schedule in Auckland, NZ on December 15. On November 20, AC/DC were among the honorees inducted into The Age Music Victoria’s Hall Of Fame in Victoria, Australia. In a statement, lead guitarist Angus Young said it was "an absolute honor" to be recognized in the 10th year of the Hall of Fame. "Victoria has a special place in our hearts, especially the early years of the band,” said Young. “Thank you for the induction into The Age Music Victoria Hall of Fame."